Today’s workforce is a sophisticated mix of Traditionalists, Baby Boomers, Generation X, and Generation Y employees. 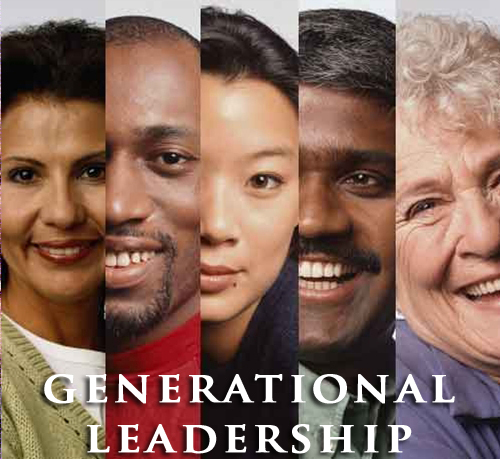 Challenges emerge in the workplace because each generation is different and many times has different values, mentalities and approaches to work. Highly effective managers and leaders understand these differences and learn how to adapt to inspire the best performance out of each unique individual. Our 60-Minute live webinar will be held on Thursday, June 4th at 12:00 p.m. Central time. You will receive an email with instructions for watching live via Adobe Connect, or calling in and downloading the webinar workbook.